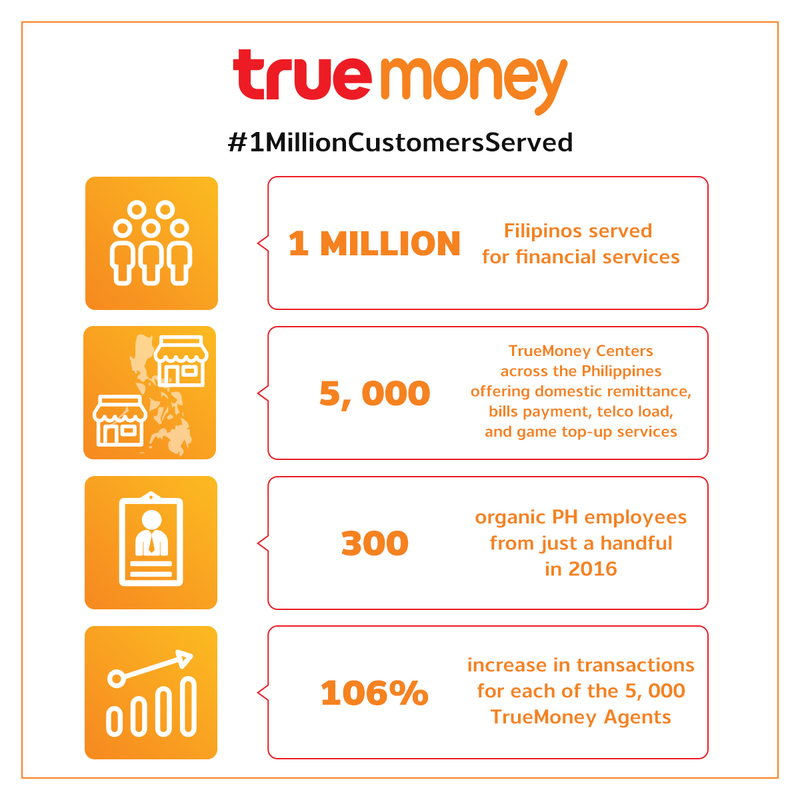 Have you tried TruMoney services? How's your experience? visit www.truemoney.com.ph or call (02) 7189999. 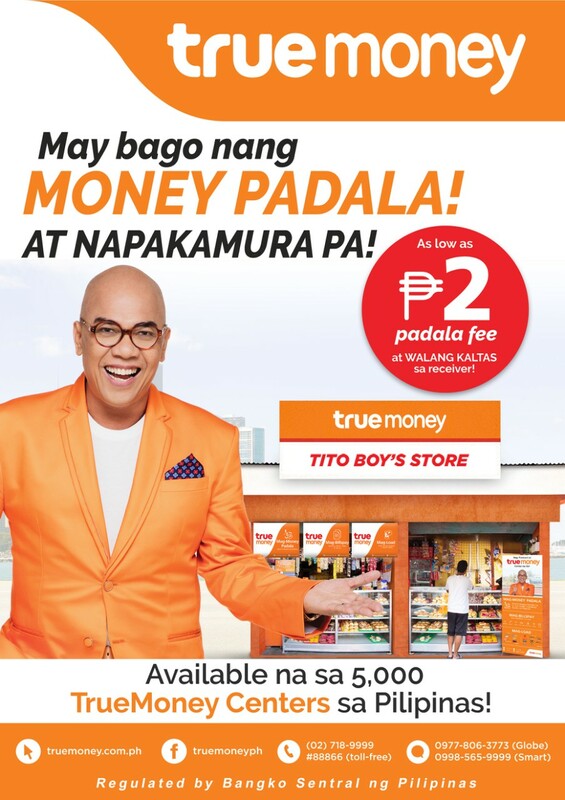 You may even text them at 09778063775 (Globe) or 0998565999 (Smart).